Mathilde Johansson. Beautiful Swedish-French Mathilde Johansson. HD Wallpaper and background images in the tennis club tagged: mathilde johansson france french tennis wta. 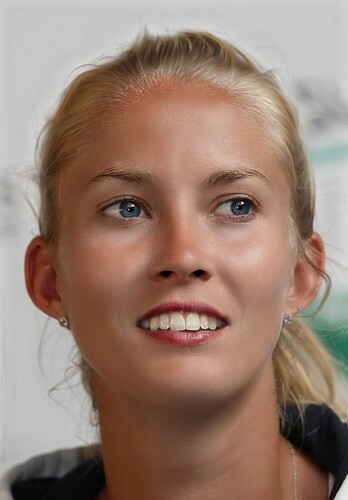 This tennis photo contains ritratto, headshot, primo piano, and closeup.